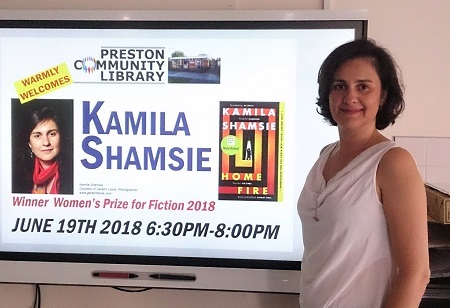 There was standing room only at Preston Community Library as Kamila Shamsie, fresh from winning the Women's Prize for Fiction, visited to talk about her novel Home Fire. 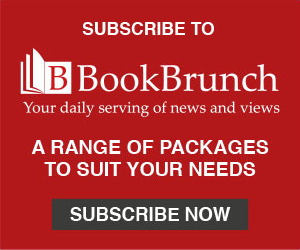 The novel is in part set in the Preston Road area of Wembley. Shamsie has thanked literary agent and library campaigner Geraldine Cooke for helping her research the area. 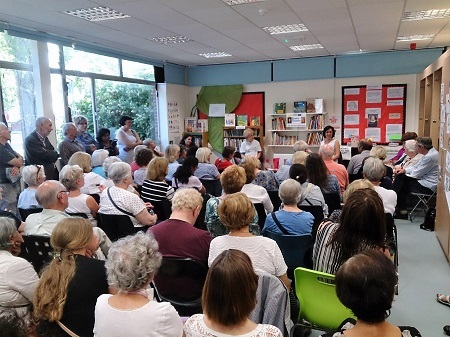 Preston Community Library is a charity, set up by campaigners following library closures in the borough of Brent.